Aptech offers the PMP Exam Preparatory course for project management professionals in the fields of IT, ITeS, power, energy, automotive, bio-tech, infrastructure & public sector. PMP (Project Management Professional) is the internationally recognized industry certification, offered by Project Management Institute, USA. As we emerge from recession, organisations are investing resources with careful thought and planning in order to minimise risks. They are implementing projects that can show real return-on-investment. The first step to achieve ROI is professional project management. Therefore, project management is considered among the top skills in the world today. PMP is among the 15 top-paying certifications in the world today, with certified professionals earning an average salary of $108,525*. Aptech has been reviewed and approved as provider of project management training by Project Management Institute (PMI®). As a PMI Registered Education Provider (R.E.P), Aptech Limited has agreed to abide by PMI® established quality assurance criteria. Interested in pursuing the PMP Exam Preparatory course with Aptech? Register here. The credentials show that you have demonstrated excellence in the field by meeting standard requirements established by global project management practitioners. Many credentials holders experience salary increase because of their certification status. As a PMP credential holder, you are recognized as a practitioner who has demonstrated competency in project management processes or in knowledge & experience in specialty areas of practice based on industry standards. PMP credential holders gain increased recognition from employers for taking the extra step in professional development. PMP, PMI, REP & PMBOK® Guide are registered marks of the Project Management Institute, Inc. 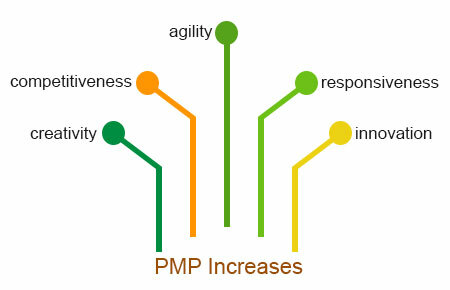 Wish to pursue the PMP Exam Preparatory course with Aptech? Register here. 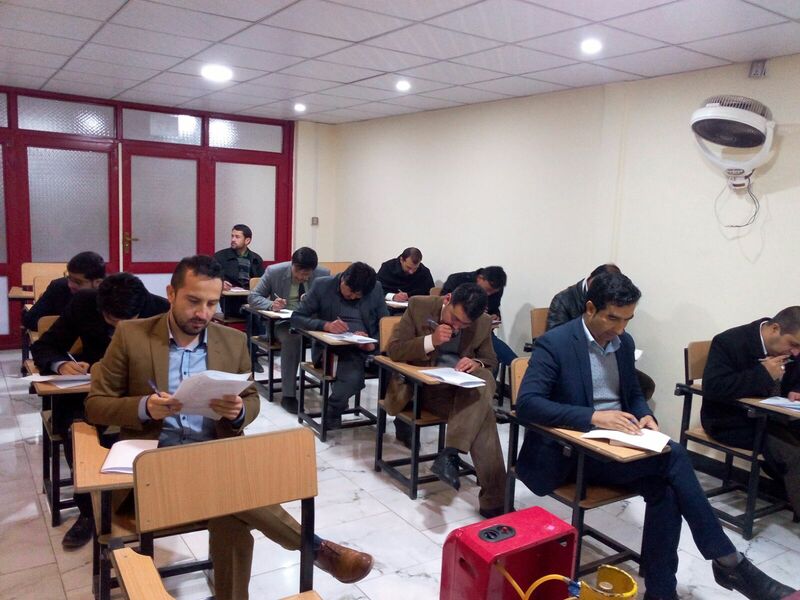 •	A secondary degree (high school diploma, associate’s degree, or the global equivalent) with at least five years of project management experience, with 7,500 hours leading and directing projects and 35 hours of project management education. •	A four-year degree (bachelor’s degree or the global equivalent) and at least three years of project management experience, with 4,500 hours leading and directing projects and 35 hours of project management education. Introduction to key concepts in the field of project management. Provides basic structure for understanding project management. Concept of project management as a number of interlinked processes. Processes that help project managers ensure that all parts of the project work together. Processes to ensure that the scope of the project is well-managed. Processes required for timely completion of the project. Processes involving planning, estimating, budgeting & controlling project costs. Related to contract planning & administration. Help organise & manage human resource assets of the project. Fulfil communication requirements of the project. Identify & apply quality standards for the project, leading to customer satisfaction. Help identify risks & develop timely responses early in the project. *As per the 2014 IT Skills and Salary Survey conducted by Global Knowledge and Penton.